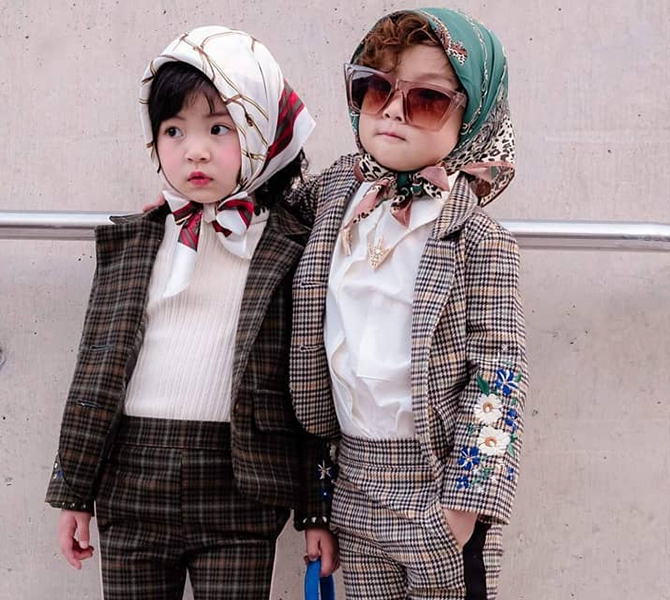 Following the end of Fashion Month in New York, London, Milan and Paris, the Spring/Summer 2019 runways move on to Asia, where the designers and fashionistas come out to play. 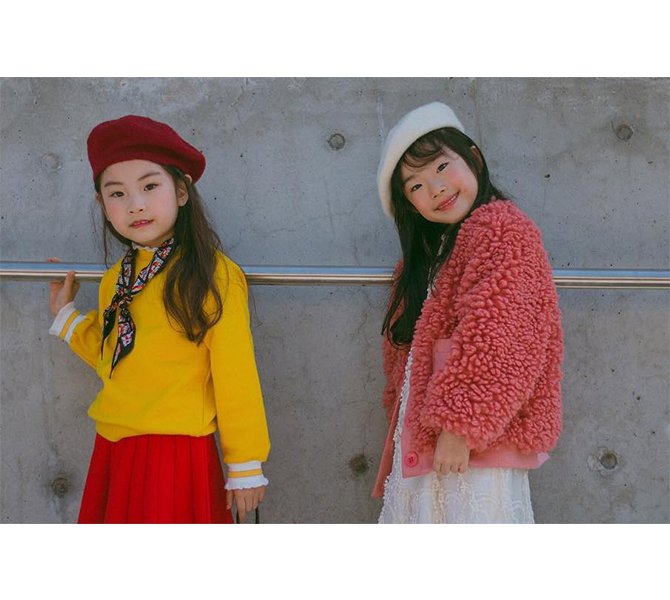 The latest city on the SS19 calendar? 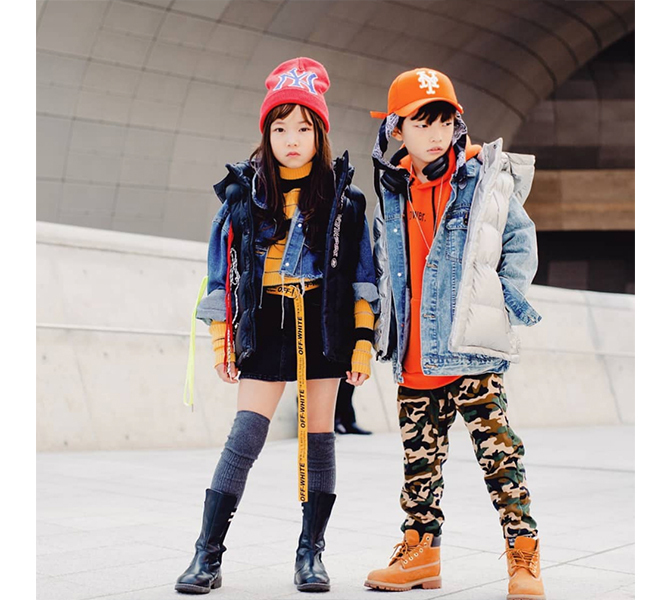 Seoul, where streetwear reigns. 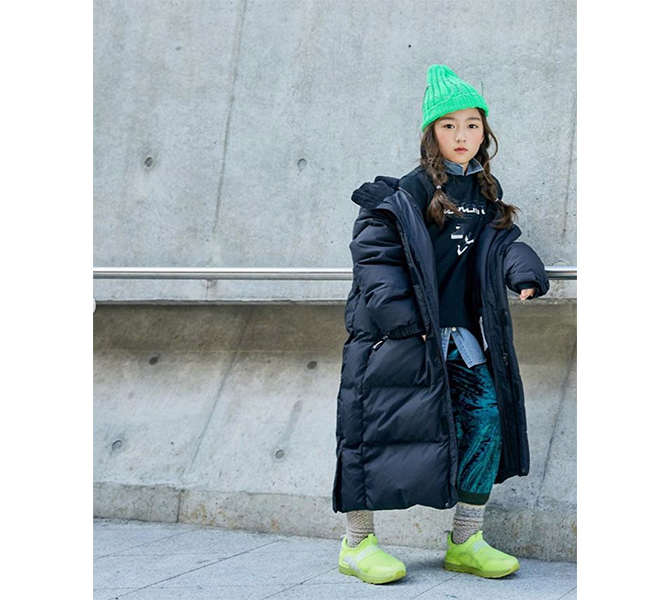 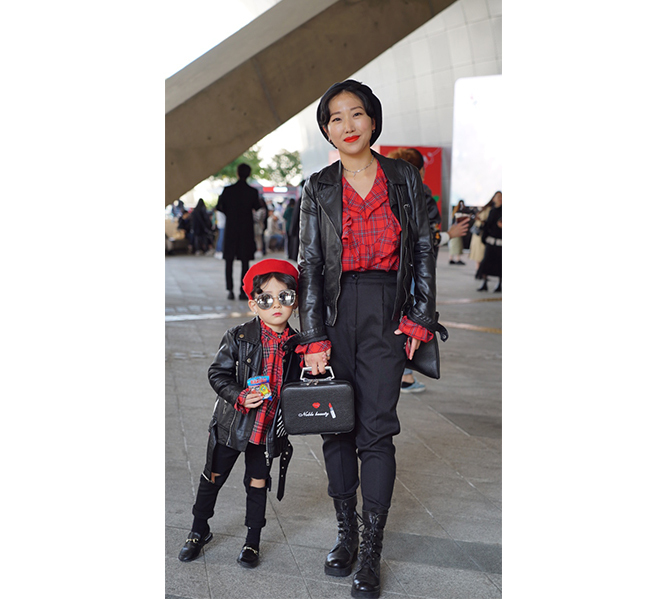 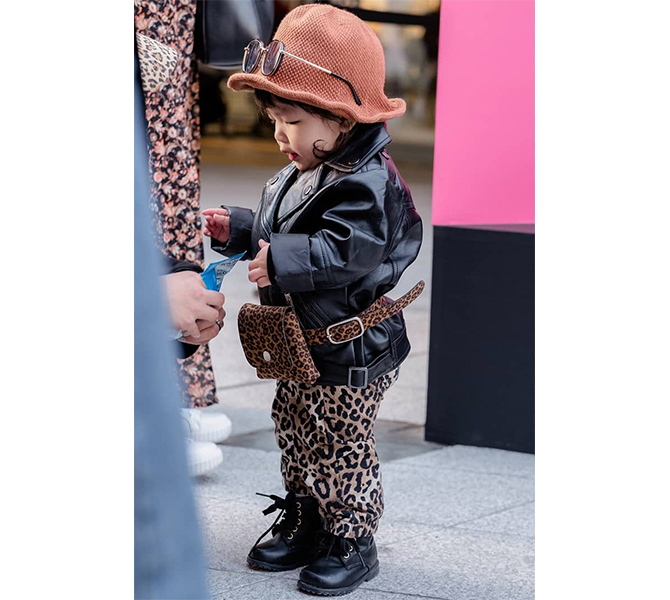 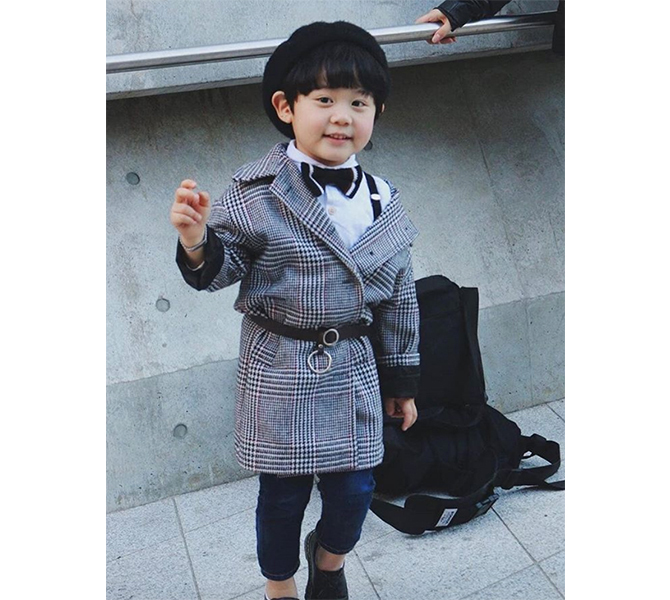 Instead of the usual street style stars, we're zooming in on all the layered looks—as the weather took a chilly turn in the South Korean capital—sported by the oh-so-cute tiny tots outside the Dongdaemun Design Plaza, where the shows were held. 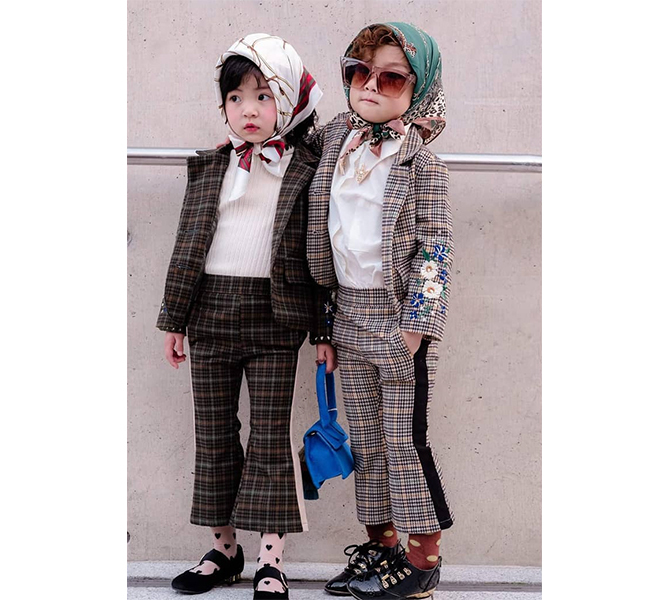 Aside from matching mommy-and-me ensembles (à la look 2 and 15), we love the array of tailored pantsuits worn by the kids, who (without a doubt) nailed them better than most adults, although look 1, 14 and 16's streetwear attire will still be the coolest of the lot.